The Characterization of Symmetric Primitive Matrices with Exponent n − 2 Junliang Cai Abstract: In this paper the symmetric primitive matrices of order n with exponent n − 2 are completely characterized by applying a combinatorial approach, i.e., mathematical combinatorics (). Key words: primitive matrix, primitive exponent, graph. x4: Radio labeling of P3n for n is less than or equal to 5 or n = 7 In this section we determine radio numbers of cube path of small order as a special case. Generally, combinatorics deals with twofold: Question 1.1. to determine or find structures or properties of configurations, such as those structure results appeared in graph theory, combinatorial maps and design theory,..., etc.. 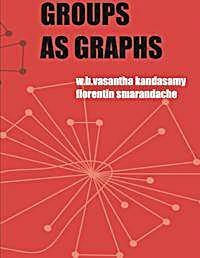 Question 1.2. to enumerate configurations, such as those appeared in the enumeration of graphs, labeled graphs, rooted maps, unrooted maps and combinatorial designs,...,etc.. This book has five chapters. Chapter one is introductory in nature. 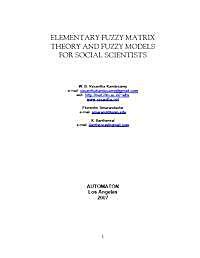 Fuzzy linguistic spaces are introduced in chapter two. 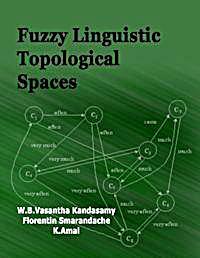 Fuzzy linguistic vector spaces are introduced in chapter three. Chapter four introduces fuzzy linguistic models. The final chapter suggests over 100 problems and some of them are at research level. 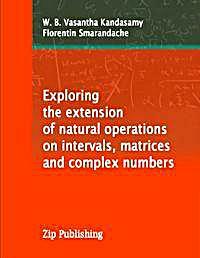 The new concept of fuzzy interval matrices has been introduced in this book for the first time. 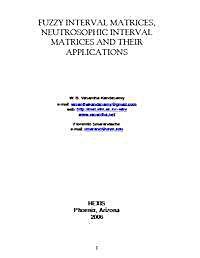 The authors have not only introduced the notion of fuzzy interval matrices, interval neutrosophic matrices and fuzzy neutrosophic interval matrices but have also demonstrated some of its applications when the data under study is an unsupervised one and when several experts analyze the problem. 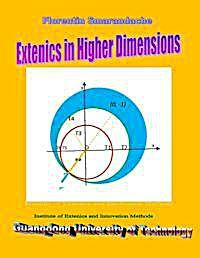 In this book authors study and analyze the problem of school dropouts and their life after. The problems can by no means be analyzed by collecting the numerical data. For such data can only serve as information beyond that the data can be of no use, for the school dropouts suffer an environment change after becoming a school dropout. Thus the emotions of the school dropout; is technically involved. 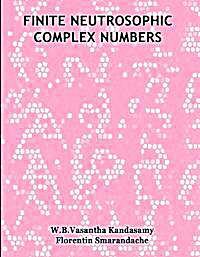 In this chapter we for the first time we define the notion of integer neutrosophic complex numbers, rational neutrosophic complex numbers and real neutrosophic complex numbers and derive interesting properties related with them. 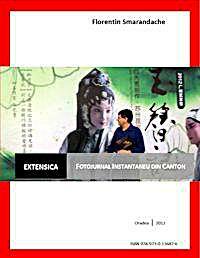 Professor Florentin Smrandache is invited to spend a period of three months time at the Research Institute of Extension Engineering at Guangdong University of Technology in China in order to conduct research on extenics. Cu moralul extrem de ridicat, alerg pe autostrada I-40 din Gallup spre aeroportul din Albuquerque. Urlă muzica. Ferestrele deschise. Muzică populară românească, din Banat şi Oltenia, la casetă. Am înregistraţi şi pe cântăreţii mei din Bălceşti: Vasile Oprea (Vasilică a lu’ Tirina, vecinul meu), Mărin Covrig (coleg de şcoală primară şi generală), Gheorghe Lupu (mai mare cu doi ani ca mine, stătea peste drum de casa mea). 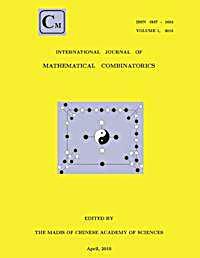 In this chapter we just give a analysis of why we need the natural operations on intervals and if we have to define natural operations existing on reals to the intervals what changes should be made in the definition of intervals. 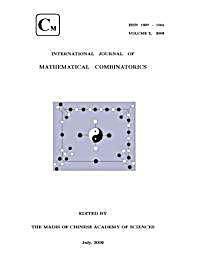 Here we redefine the structure of intervals to adopt or extend to the operations on reals to these new class of intervals. 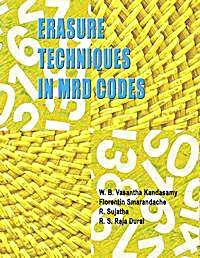 In this book the authors study the erasure techniques in concatenated Maximum Rank Distance (MRD) codes. 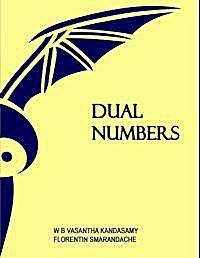 The authors for the first time in this book introduce the new notion of concatenation of MRD codes with binary codes, where we take the outer code as the RD code and the binary code as the inner code. 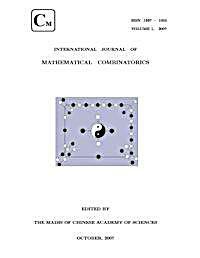 We want to find efficient algebraic methods to improve the realiability of the transmission of messages. In this chapter we give only simple coding and decoding algorithms which can be easily understood by a beginner. 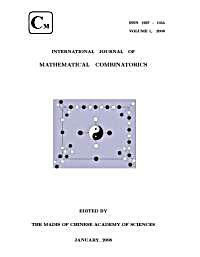 Binary symmetric channel is an illustration of a model for a transmission channel. 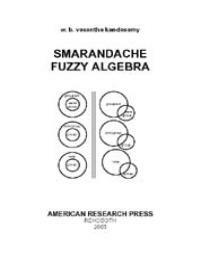 Now we will proceed onto define a linear code algebraically. 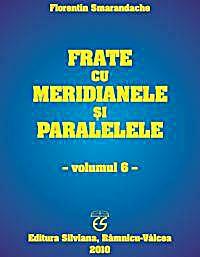 This book has six chapters. The first one is introductory in nature just giving only the needed concepts to make this book a self contained one. 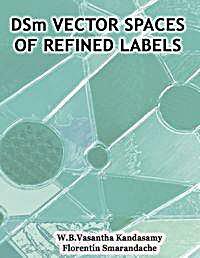 Chapter two introduces the notion of refined plane of labels, the three dimensional space of refined labels DSm vector spaces. Clearly any n-dimensional space of refined labels can be easily studied as a matter of routine.